Novel antibacterial materials for implants and medical instruments are essential to develop practical strategies to stop the spread of healthcare associated infections. 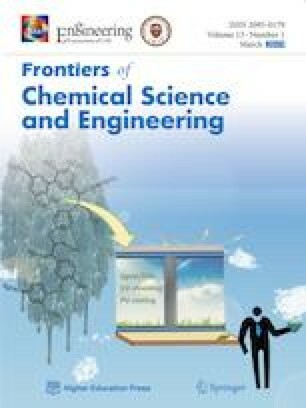 This study presents the synthesis of multifunctional antibacterial nanocoatings on polydimethylsiloxane (PDMS) by remote plasma assisted deposition of sublimated chlorhexidine powders at low pressure and room temperature. The obtained materials present effective antibacterial activity against Escherichia coli K12, either by contact killing and antibacterial adhesion or by biocide agents release depending on the synthetic parameters. In addition, these multifunctional coatings allow the endure hydrophilization of the hydrophobic PDMS surface, thereby improving their biocompatibility. Importantly, cell-viability tests conducted on these materials also prove their non-cytotoxicity, opening a way for the integration of this type of functional plasma films in biomedical devices. We thank Ministerio de Economía y Competitividad of Spain, the Agencia Estatal de Investigación (AEI) and EU (FEDER program) under grant MAT2016-79866-R.